Kendra Scott discusses the miracles that led to her creating a billion-dollar company, her motto of “You Do Good” and giving back whenever she can, and the company culture she’s created to support working mothers. Kendra Scott is a loving mom, a driven entrepreneur, a passionate designer who believes the truest form of success is giving back. Her company, now valued over $1 billion, was started with just $500 in her spare bedroom. Kendra Scott is known for her unique use of color and quality materials and her fashion brand is loved globally. The incredible story behind the creation of the Kendra Scott brand and learn about the unique company culture based on Family, Fashion, and Philanthropy. How Kendra’s upbringing taught her to love others and get to know their heart. 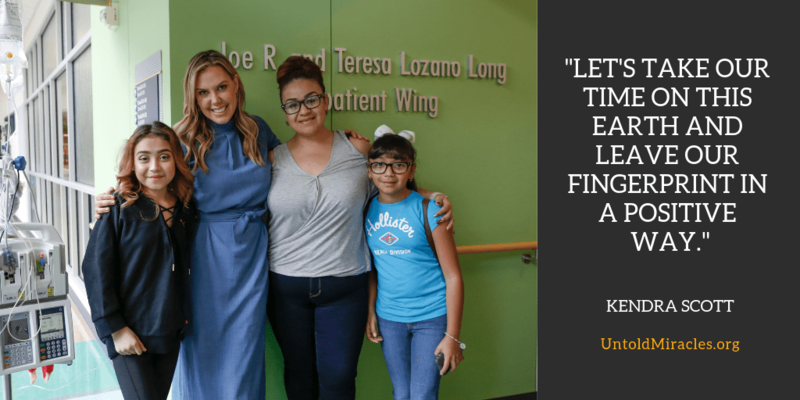 Why Kendra Scott is so focused on giving back, including the $4.5 million given at 10,000 Kendra Cares events last year to various charities and causes. How Kendra balances being a mother of three with running a billion-dollar company. About the miracle that motivated Kendra to open up her second company after closing the doors on her first endeavor. About the new Children Charm that benefits CMN Hospitals. 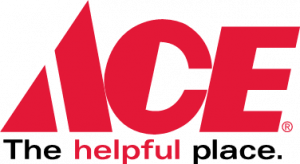 You can make your holiday giving go further by rounding up your purchase at participating Ace Hardware locations this season. 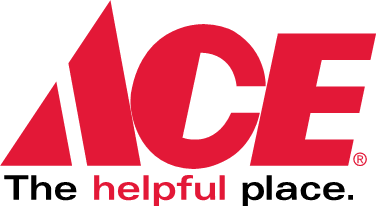 Ace Hardware Holiday-Round Up campaign going on now.